Ford India today announced the return of its mega sales campaign ‘Midnight Surprise’ from December 7 to December 9, offering consumers assured gifts totaling INR 11 Crore. 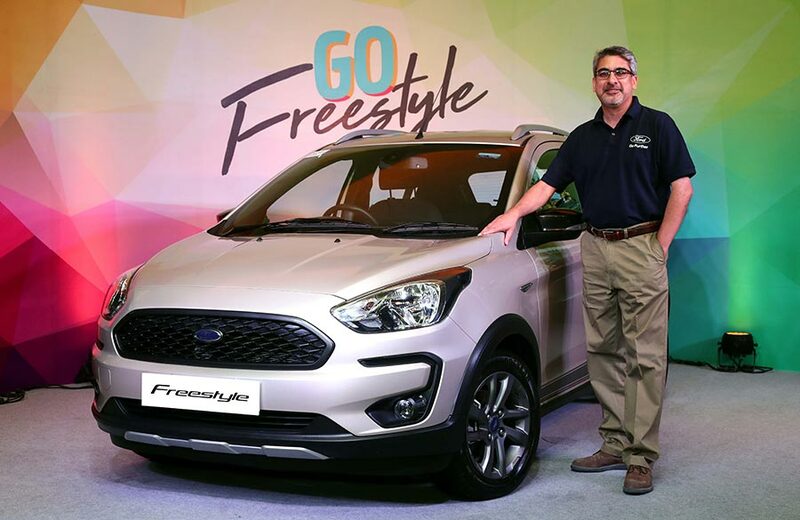 said Vinay Raina, executive director – Marketing, Sales and Service at Ford India. With the Midnight Surprise, we have made owning a Ford vehicle even more rewarding and look forward to welcoming many new members to the Ford family. The offer will be valid on Ford’s entire vibrant, feature rich and value for money product portfolio comprising Ford Figo, New Ford Aspire, Ford Freestyle, Ford EcoSport, Ford Endeavour. Customers who take deliveries of their Ford cars in December will automatically qualify for a lucky draw with a brand new Ford Figo as the bumper prize. Winner of the bumper prize will be announced on January 22, 2019. To celebrate the occasion, Ford India dealership across the country will remain open from 9 AM until midnight, making it more convenient for customers to test drive and book their favourite Ford. Can Kia Motors build a brand in India by sending Kids to Australian Open?